When you start any business, you may not know what repercussions you may face in future. For that, you make sure you are ready with all the mishaps and especially the natural disaster which comes without anyone’s knowledge. As a natural disaster might eat up your business in a very bad way. So, there is always a need to get exact data which might get lost in case of some disaster. 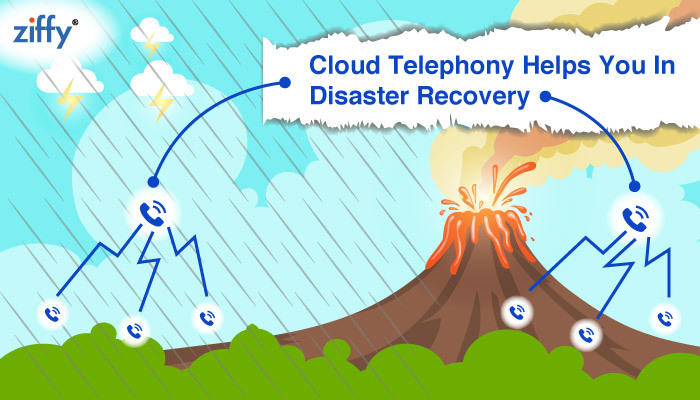 A cloud telephony plays a major role in helping you to recover from any disaster by accumulating all the data with full accuracy without the network issue. If you feel that you do not need cloud telephony then answer few questions below. How long could you survive if your premises are unavailable and lost all clients data? Do you have provisions to continue? How will you manage the business, if you are unavailable? Most of the above questions give you a chill to your bone and you do not have an idea how to survive in such situation, then a cloud telephony is a must for your business. If you do not want to spend huge money on getting exact data in case of emergency then your investment in cloud telephony is the right decision. A cloud telephony has unlimited benefits, it just not give accurate data but also you can speak to your customers on your telephony system suffering from downtime. If you are looking for one thing in a toll-free number then for your surprise it has many benefits. When there is an increase in data and limited space then the probability of data loss raises. This can all be controlled with a cloud telephony. Read on the points to understand why and how a cloud telephony provide safety and solutions in data recovery. In case of emergency, when fire, flood or any natural disaster takes place, a hosted solution helps a lot in overcoming these issues. If any critical situation occurs, a cloud telephony easily connects voice calls even in remote areas. When a critical situation arises, all the critical elements can be located on service provider’s network on various multiple sites. Also, when need to access the user’s location, you can easily trace their IP networks and your business can be easily continued from anywhere. When your business faces downtime, it is not necessarily because of financial reasons but can be any other too. 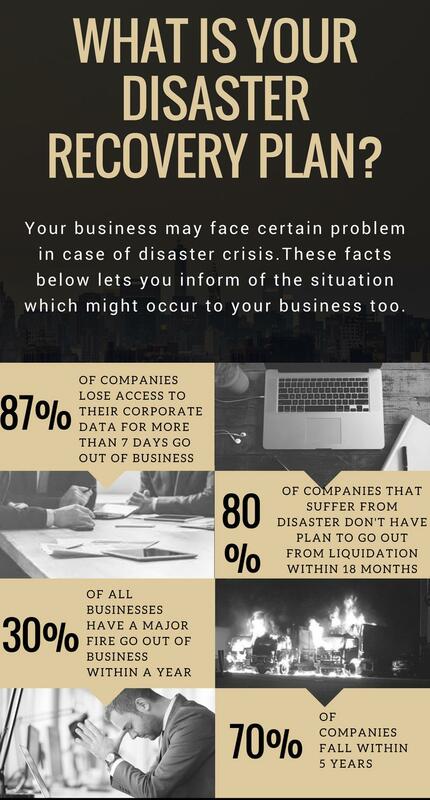 There are chances that business partners and customers might lose trust in your organization because of the downtime. If a firm experience loss in the organization before 3 days to file tax there might be situation arises where the unhappy customers may file a lawsuit. In such situation, a cloud telephony helps in keeping company’s image intact by the accurate data. It also eases in routing the call as it supports IP network of the user. A business runs when it functions properly, so if you protect and safeguard your business from fraud and other misfortune make sure you have a recovery plan. A hosted solution helps in diluting the risk attack of hackers. There is no more fraud and the telephony solution helps in protecting data with built in redundancy and high level of security. A business whenever operates wishes to keep their data protected and a backup ready which a cloud telephony solution make it simpler. Cloud telephony is helpful and the best way where you can generate your revenue from in case of emergency crisis. Be it power shortage, server breakdown or in case of disaster; businesses cannot run easily as general. In downtime, a business can function easily and can also generate revenue with having accurate data information with a right telephony solution. With it, you can answer phone calls, emails and more which makes your business continue to run efficiently. If you want a bright business future for your organization too, you have to generate revenue which is possible only if you have right data. A powerful network is available even during disaster which lets client gets detailed information of documents. The issues are handled and solved quickly through a strong network in case of emergency. Your important documents are easily automated, so at any time of failure of network issue, the problem can be solved easily. 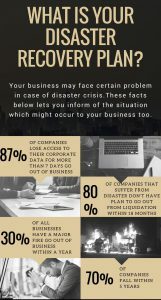 So, if you have a fear that disaster might strike and your business may suffer, then you just need to relax. The phone systems stay fully operational and failure in the network can be minimised up to a great extent.